"We're coming to the Philippines!" 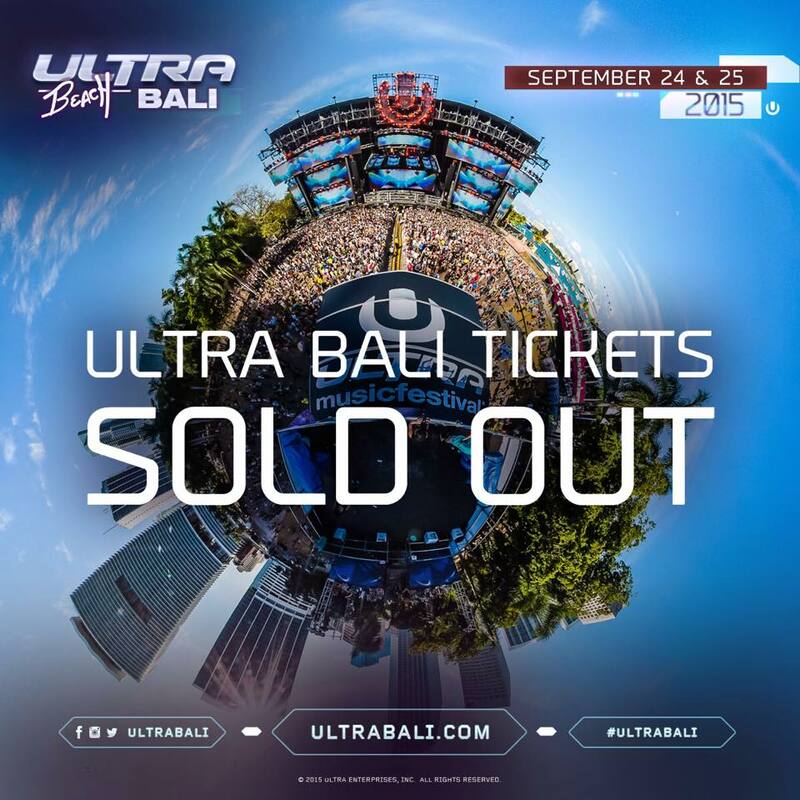 Case in point: Ultra Beach Bali. 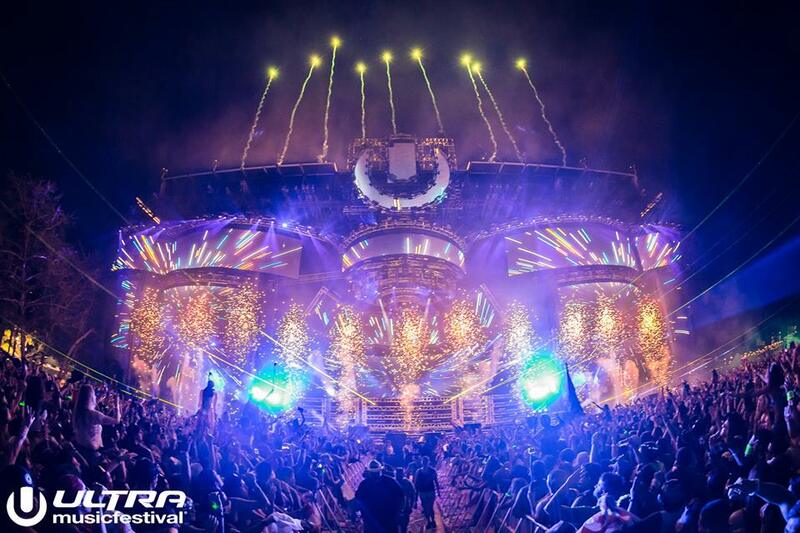 The Philippines, along with Singapore, are the new addition to the fast gaining momentum of the expansion of the world's premier music festival, Ultra Music Festival. The brand has finally noticed how strong and popular music festivals in the Philippines has become, setting its sights more of Asia with 'Road to Ultra' single-stage events for the two newly announced countries together with Macau, Korea, and Thailand as the Ulra Music Festival destinations in Asia. So make sure you'd be all screens ready when the brand finally releases the ticket sale dates for the Road To Ultra Philippines. 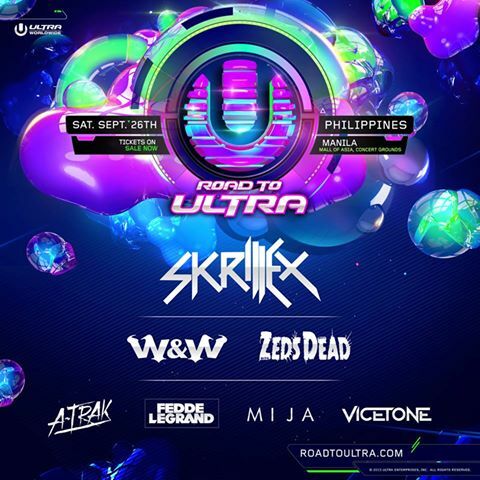 Follow Road to Ultra: Philippines facebook page for further updates!